I really loved loved loved this book. 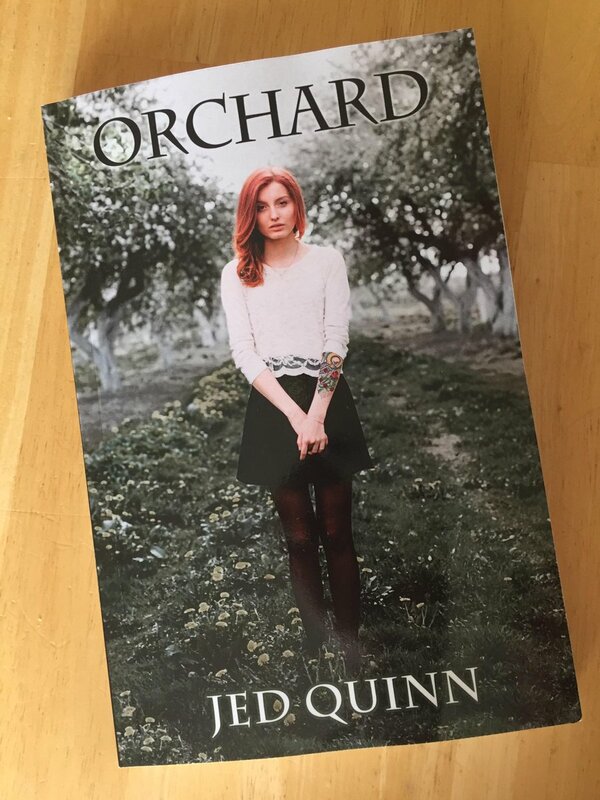 Part inner contemplation on the nature of self, part desperate flight for survival, part snappyfun dialogue reminiscent of old 40’s screwball comedies, Orchard by Jed Quinn is a fantastic read. The main character is sassy and yearning and the plot keeps you thinking and guessing all the way to the end. The author’s take on the workings and purpose of vampirism was fresh and intriguing. This is just the first book in a series, and I can’t wait to delve deeper into the world of Orchard. Keep ’em coming – I want more! Disclaimer: Jed Quinn is my brother. The above review was originally posted on Amazon.